Born in Guadalajara, Mexico April 14th, 1966., Rev Gutierrez is the youngest of a family of eight. Much of his ministry was focused on formation, responding to his great passion for teaching and education. 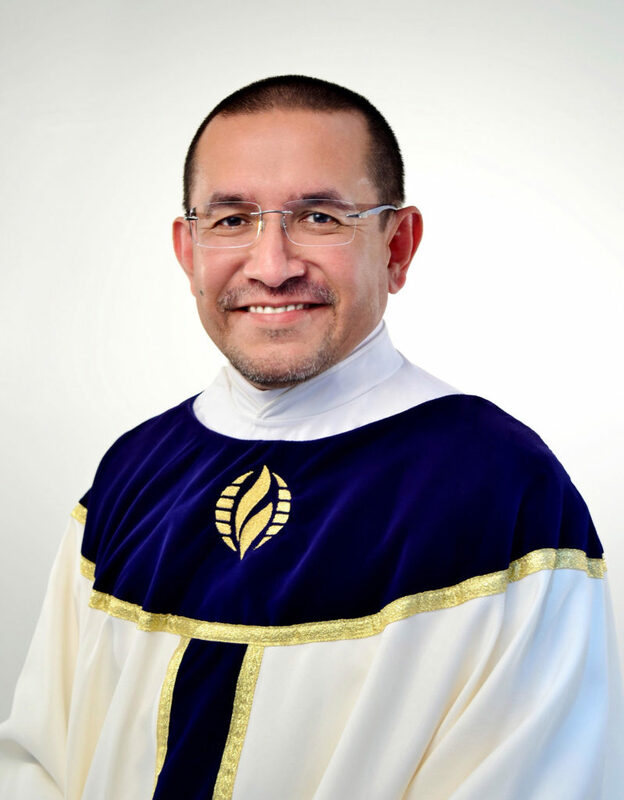 His graduate studies were at the Pontifical University of Mexico, where he earned his Pontifical Master Degree in dogmatic theology with a specialization in Christology. Since May 2003 Rev. Héctor Gutiérrez has been the Head of Development for Latin America. In 2005 he was admitted as a clergyman. In 2012 was appointed as an MCC Elder. He is the Associate Director of the Office of Emerging Ministries. Rev. Héctor Gutiérrez lives in Guadalajara, México, with his partner Juan Ramos.